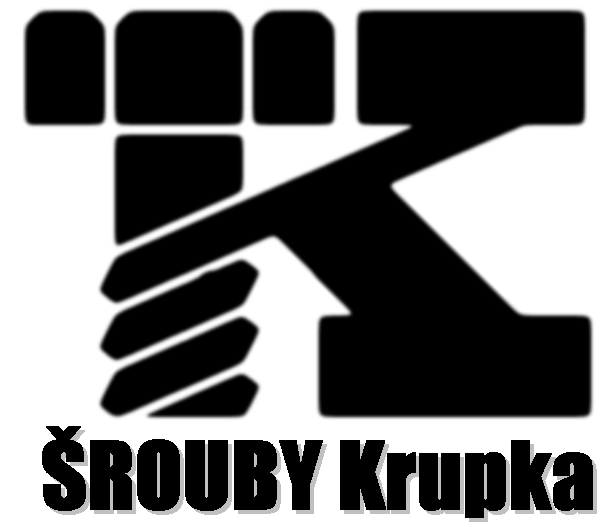 ŠROUBY Krupka s.r.o. bought the screw mill in Krupka, which was privatised in 1994, and since that time the company has shown successful performace in manufacturing fasteners. The company production links to a ninety-year tradition in manufacturing screws, bolts, pins etc. and it is focused particularly on precise, special and skilful workmanship of products. The manufactures assortment that is consident with the standards represents screws, bolts, nuts, pins etc. But the company mostly focuses on precise products manufactured according to drawing documentation. At present time the assortment includes approximately 6000 elements made based on drawings, of which only a small part is shown at this pages. The TÜV certificate for the Quality Control System in compliance with the ISO and VDA standards shows the quality of our products.